Click or tap on the images below to download individual newsletters in PDF format. 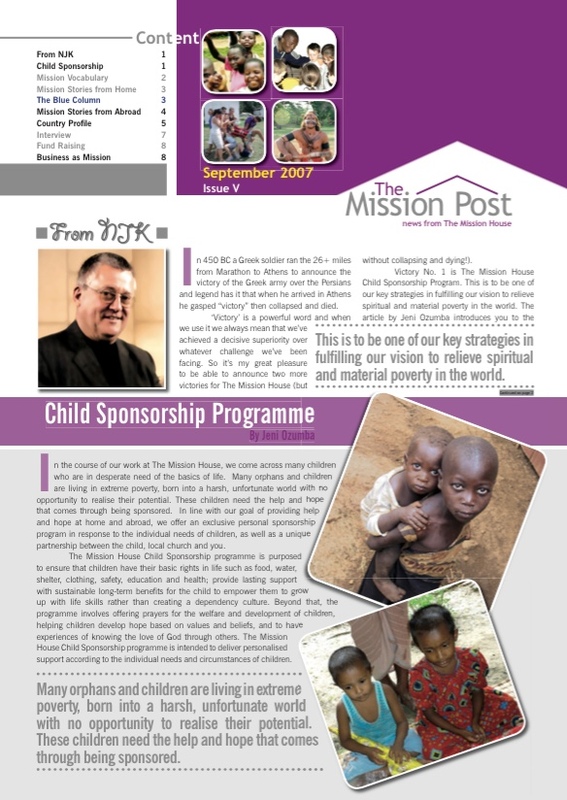 Newsletters starting 'TMH' were produced by The Mission House in the UK. 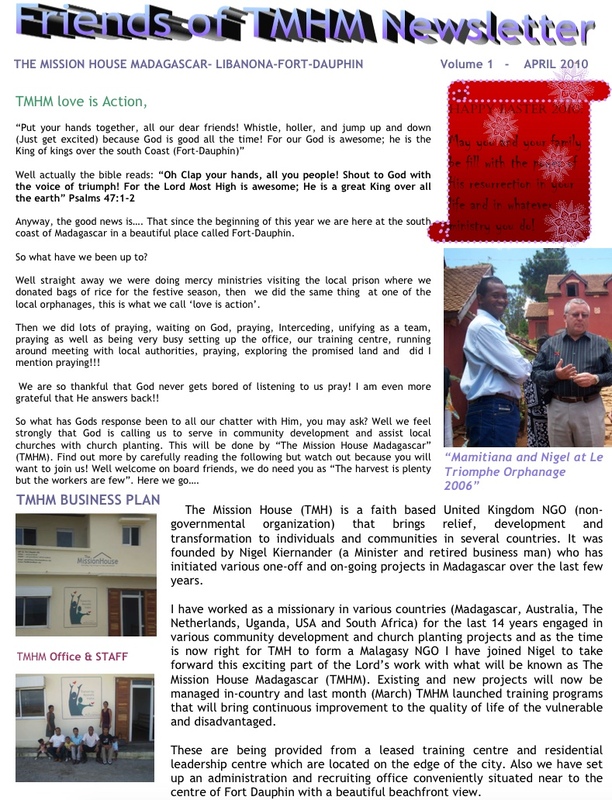 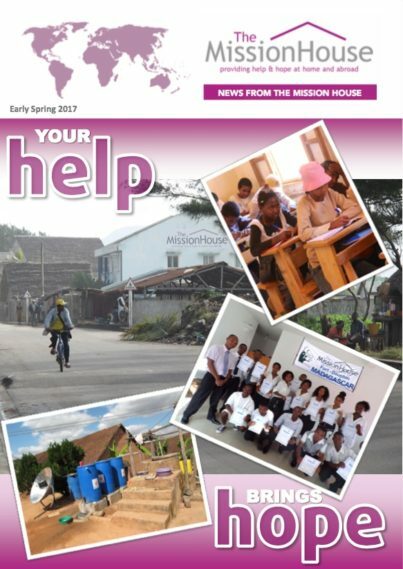 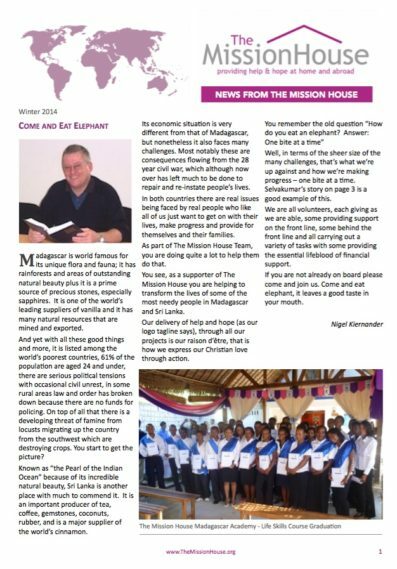 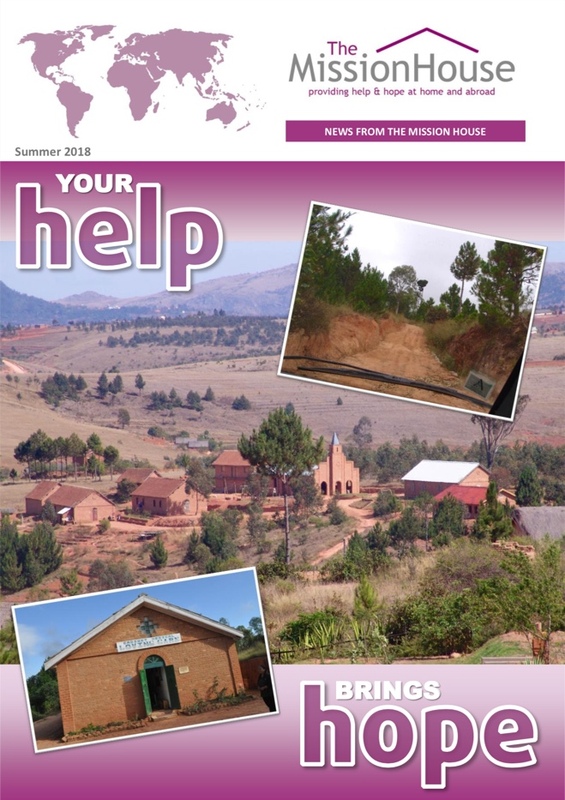 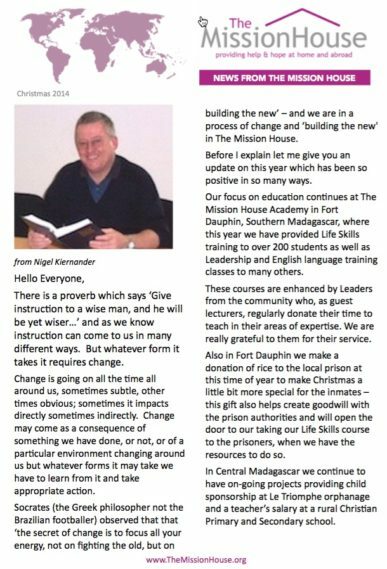 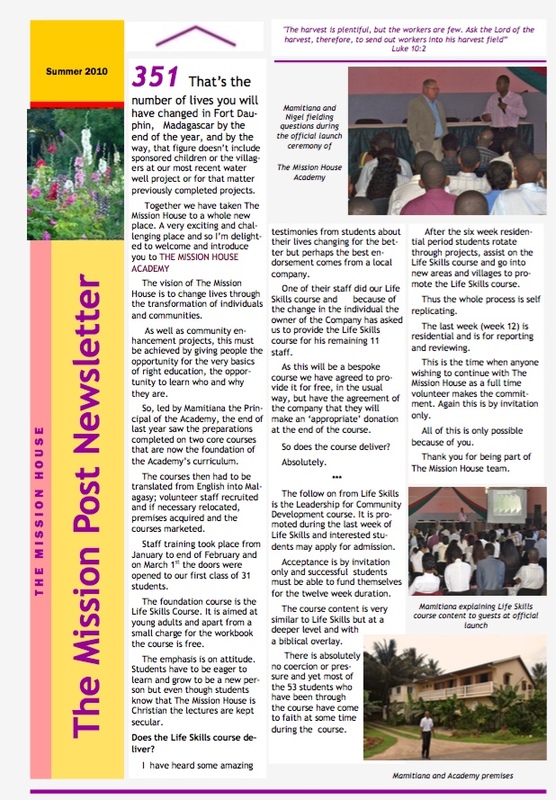 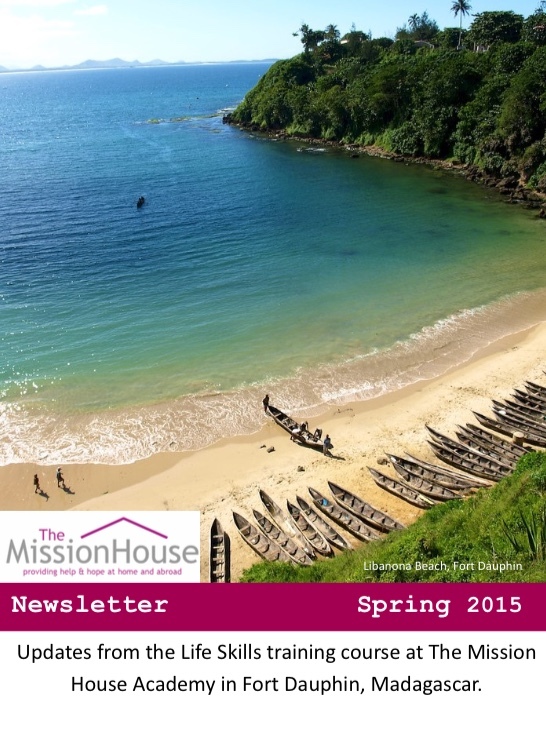 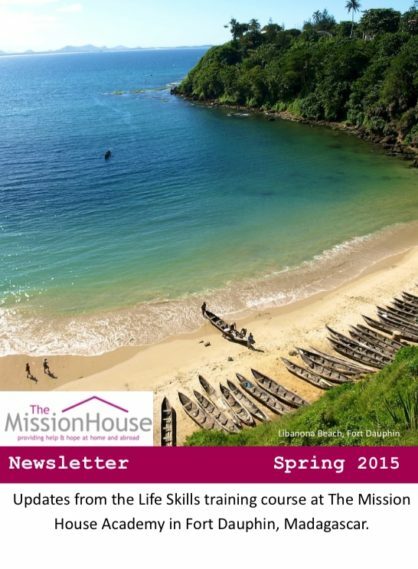 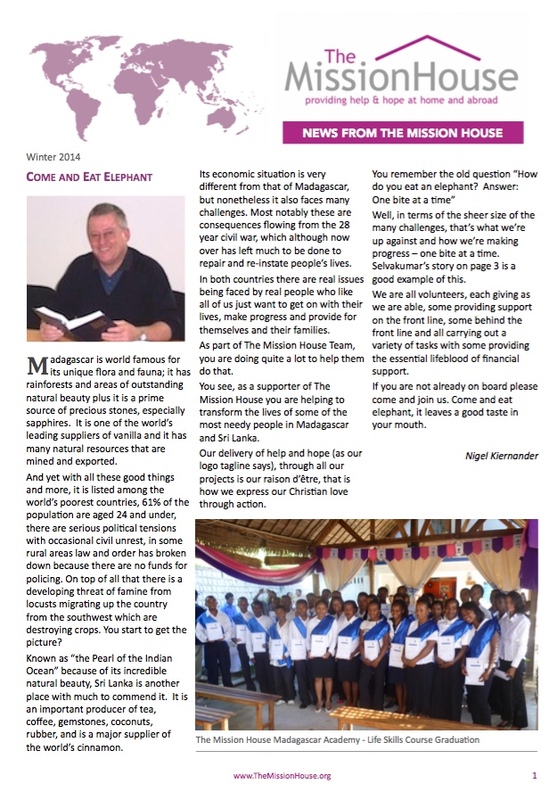 Newsletters starting 'TMHM' were produced by The Mission House Madagascar locally in Madagascar.